Cuyahoga Community College (Tri-C®) will again offer free personal income tax filing services to qualified taxpayers filing simple returns for 2018. The services will be offered at three locations this year. Western Campus, 11000 Pleasant Valley Road in Parma. The free tax clinics will take place by appointment only on four Thursday nights (Feb. 7 and 21; March 7 and 21) and four Saturdays (Feb. 2 and 16; March 2 and 30). To schedule a time, call the United Way of Greater Cleveland’s helpline by dialing 2-1-1. Eastern Campus, 4250 Richmond Road in Highland Hills. The free tax clinics will take place by appointment only on four Thursday nights (Feb. 7 and 21; March 7 and 28) and four Saturdays (Feb. 2 and 16; March 2 and 23). To schedule a time, call the United Way of Greater Cleveland’s helpline by dialing 2-1-1. Brunswick University Center, 3605 Center Road in Brunswick. The free tax clinics will be offered on a first-come, first-served basis from 5 p.m. to 8 p.m. Tuesdays from Feb. 5 through April 2 (closed March 12). Registration will take place in the first-floor lobby. Capacity limits at each site are dictated by the number of volunteers offering their services. The Volunteer Income Tax Assistance (VITA) program at the College offers free tax help to people who generally make $60,000 or less, persons with disabilities and limited English speaking taxpayers who need assistance in preparing their own tax returns. IRS-certified volunteers provide free basic income tax return preparation with electronic filing to qualified individuals. Participants must bring a current photo ID; Social Security cards for each adult and child listed on the return; all 2018 tax documents, including sources of income; support for any deductions and credits being sought; health care verification; prior year tax returns; and bank account and routing numbers to arrange direct deposit of any refund. Those filing jointly must both be present if e-filing. 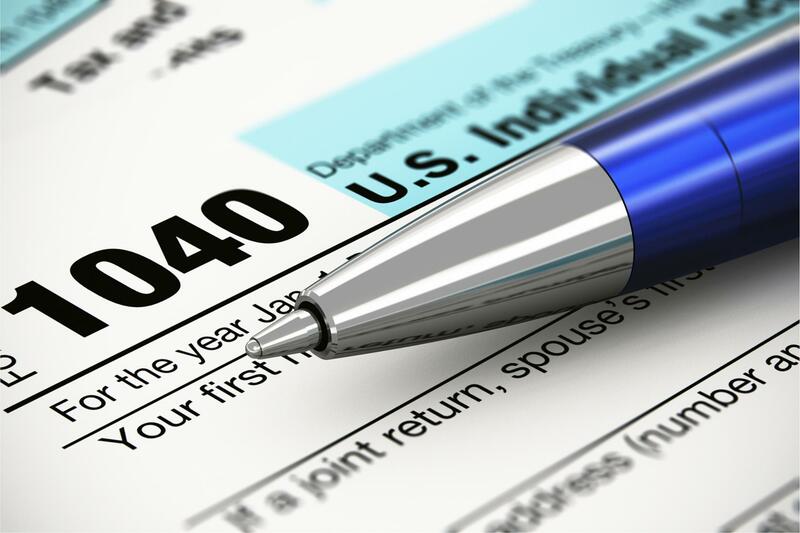 The College sites are among many in the region offering free tax preparation services. Other locations can be found at http://irs.treasury.gov/freetaxprep.